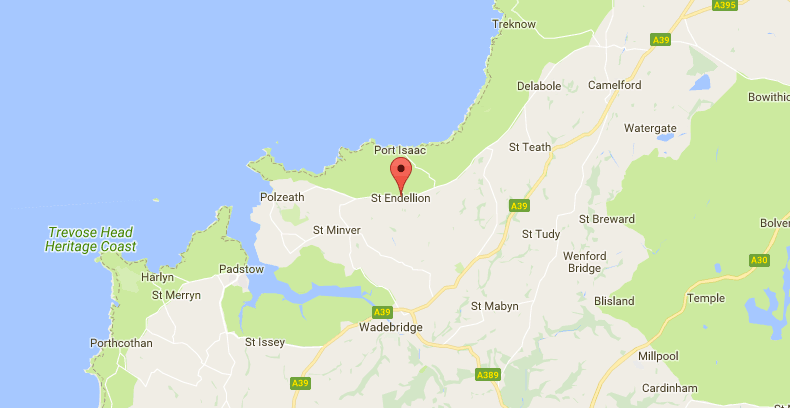 St Endellion lies near Port Isaac on the B3314 which runs between Wadebridge and Delabole. The postcode is PL29 3TP. The nearest station is Bodmin Parkway. From there you can either take a taxi or the 555 bus to Wadebridge (Western Greyhound www.westerngreyhound.com), then the 584 bus to St Endellion (First Kernow www.firstgroup.com/cornwall). Please note that the buses are infrequent. The nearest airport is Newquay. From here you can either hire a car or book a taxi. Most incoming flights to Newquay offer an advance taxi-booking service. The nearest stop for national coach services is Wadebridge bus station. Details from www.nationalexpress.com. From here you can take the bus (see above). Parking is in the marked Festival Car Park field. Parking marshalls will be available to guide you. There is limited parking for Blue Badge holders in the Church car park. Please advise the box office in advance if you require a Blue Badge space. Dropoff is in the layby in front of the church gate. St Endellion lies at the heart of a popular area for holidays, so there is a wide range of choice of accommodation and places to eat to choose from. In particular we would like to highlight the following who are our regular supporters.